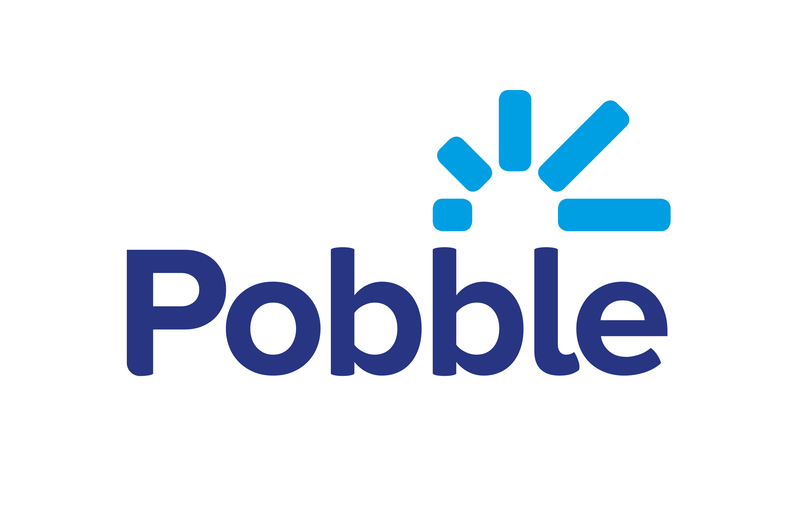 Pobble has partnered with some of the best providers of teaching resources. To get started, click 'My lessons' in the header and choose to start a new lesson 'From a teaching resource'. You can then search for genres and topics and filter by the age group, categories and resource providers you prefer to find the perfect resources for your lesson. It's incredibly easy to add the resources you'd like to use to a Pobble lesson. When you've clicked on a resource, click 'Add to lesson' and use it in a new or existing Pobble lesson. Some of the writing by children on Pobble is also linked with an original resource from the lesson. This helps teachers by allowing them to associate exemplars and resources quickly in one place.